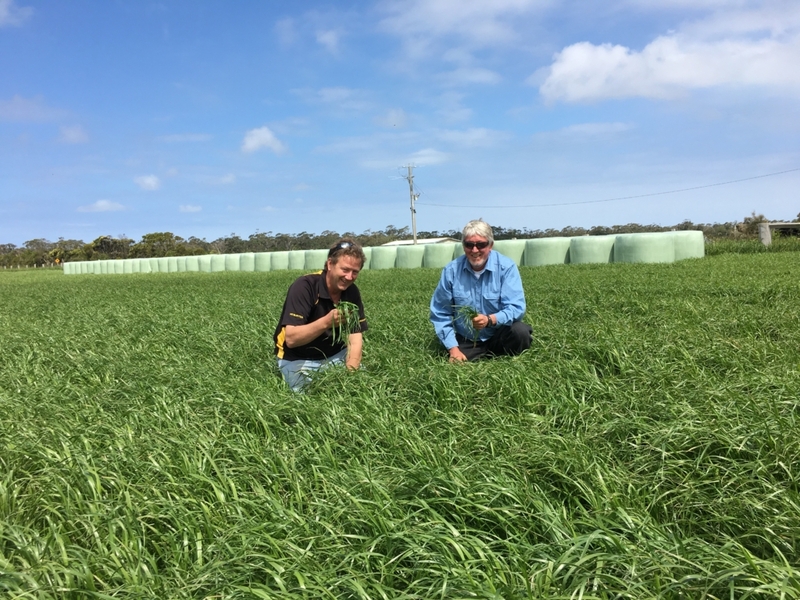 Our WINTERBITE range of annual diploid and tetraploid ryegrass blends are your specialist winter feed that deliver fast establishing feed and excellent quality autumn, winter and early spring growth. It is a key performer in late autumn with outstanding cost effective performance compared to other ryegrass blends. Available with (persian or balansa clovers) or without clovers. WINTERBITE blend of annual ryegrasses is a specialist winter feed mix that delivers fast establishing feed. Excellent quality through autumn, winter and early spring. It is a key performer in late autumn with outstanding cost effective performance. WINTERBITE Hay delivers the same proven benefits as WINTERBITE, combined with balansa and shaftal clovers. The inclusion of these clovers can increase forage quality and potential yields. WINTERBITE Hay is a good option for producing quality hay and silage. Interested in Italian ryegrass blends? We've got the right one for you in our Megabite range of Italian ryegrass blends.